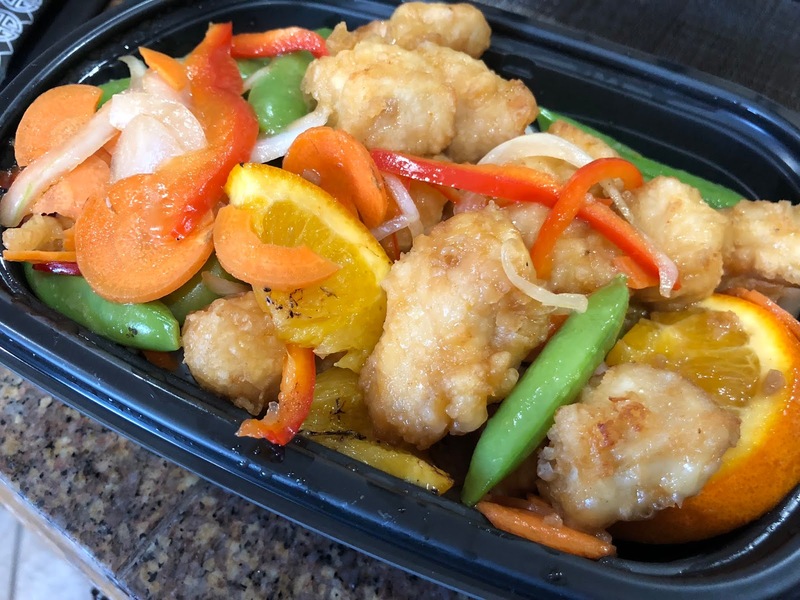 Pei Wei has brought to you the NEW Wei Better Orange Chicken - made with always fresh, never frozen, house-cut and battered crispy tempura white-meat chicken, wok-seared in orange sauce and tossed with freshly sliced oranges. This dish is simply delish...they hit the name right on the head with this one, it is Wei Better! You can taste the freshness, the orange citrus flavor combined with the sweetness in the sauce makes this one tasty meal. There is a little kick to it, but very mild. Now, we also have the Wei Veggie Orange Chicken...get in your veggies this way for just $1 more. Same great recipe plus the wok-seared medley of fresh red bell peppers, onions, carrots and snap peas. This was even more to my liking. I am a veggie-kind-of-a-girl in general and this hit the spot. I love the crispiness of the veggies still, they weren't over cooked one bit. You gotta to try this medley. 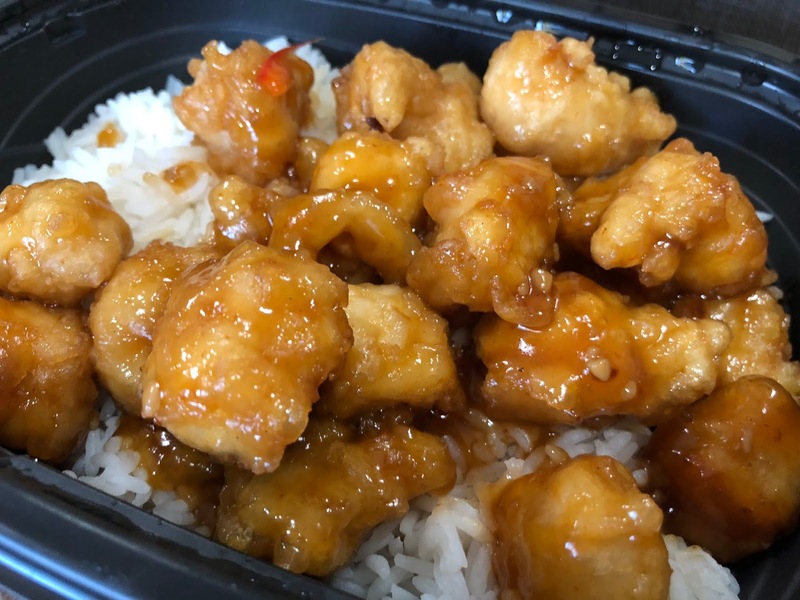 For a limited time the Wei Better Orange Chicken is just $5, so stop on by your nearest Pei Wei!